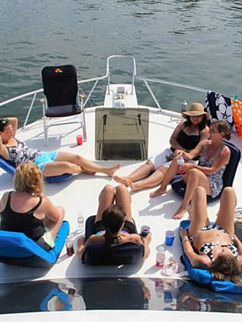 …where good friends are made and fun is afloat! 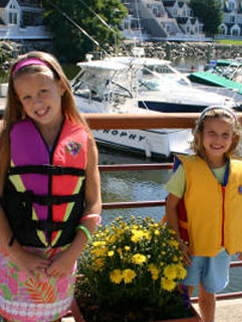 Caswell Cove Marina is a private marina catering to its slip owners and our seasonal slip renters. Newcomers are welcome, we have approximately 70 slips available for seasonal rental and also have select slips available to purchase. We cater only to our seasonal members and do not have transient berths. 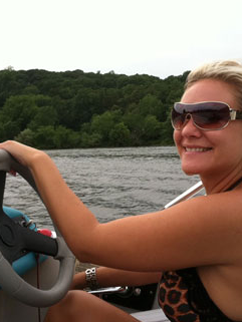 Boat owners enjoy the security of 24-hour video surveillance and an electronic keytag access system. 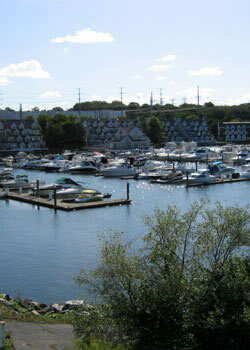 A dedicated paved and lighted parking area provides convenient and secure access to the marina. 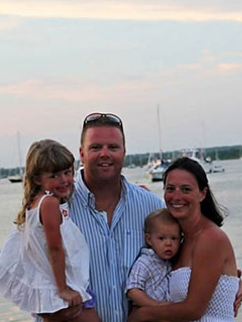 Located approximately 4 miles from Long Island Sound, we offer a well-protected cove for your boat’s protection, calm waters for ease of docking, over 8 miles of river to cruise and quick access to the waters of Long Island Sound. We are in close proximity to downtown Milford Center with many fine local restaurants, fantastic shopping, local sight-seeing, and many fun activities nearby. There are 4 waterfront restaurants on the Housatonic within 2 miles of the marina and accessible by boat. Interested in renting or purchasing a slip? 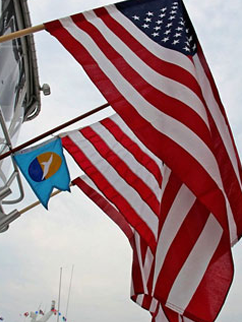 View marine items for sale by owner – slips, boats, parts and accessories.